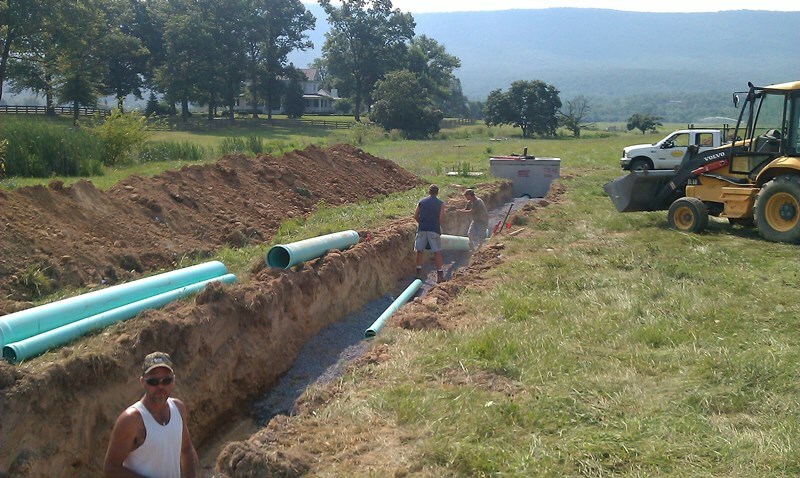 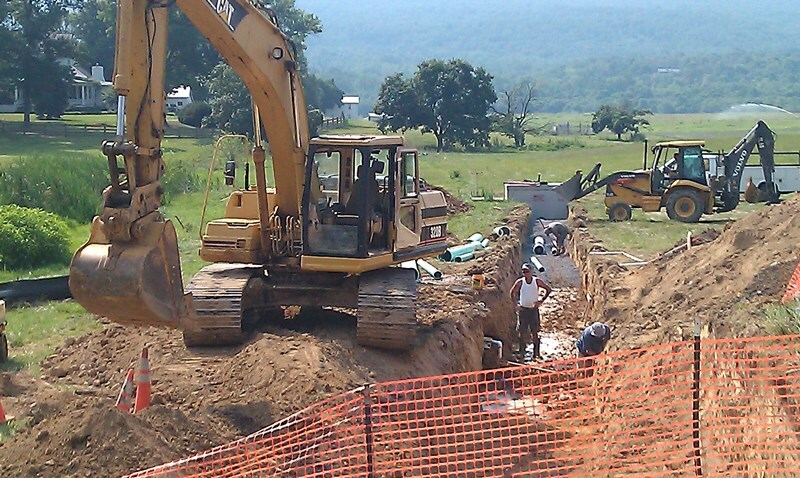 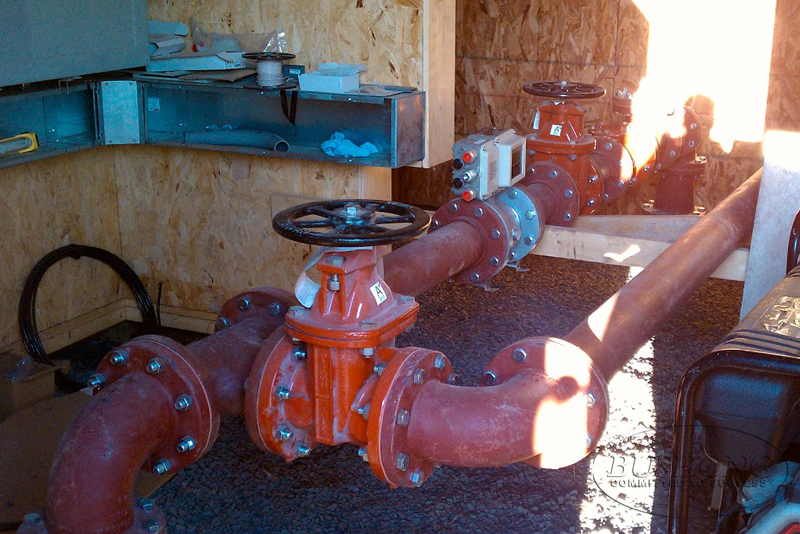 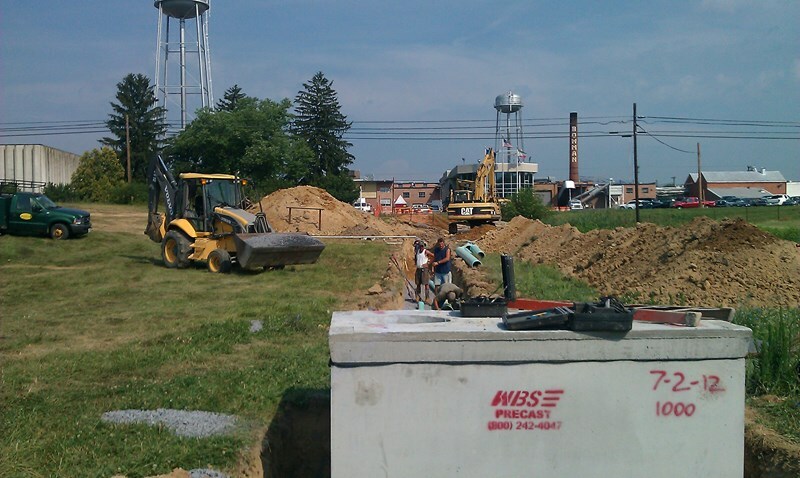 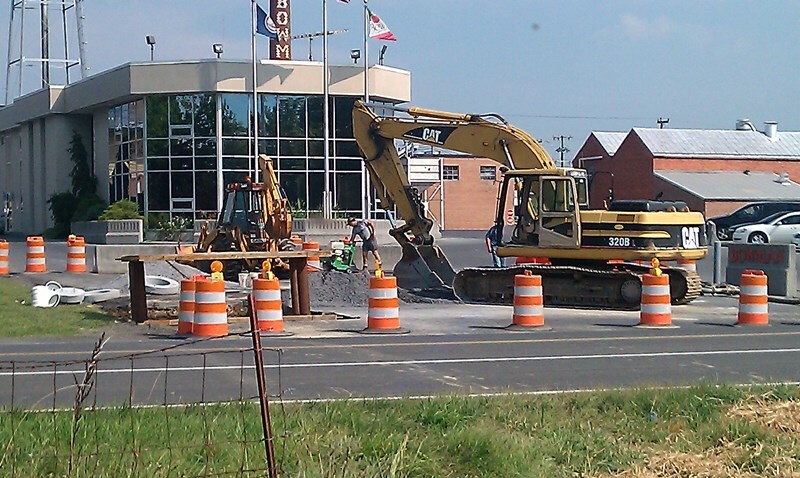 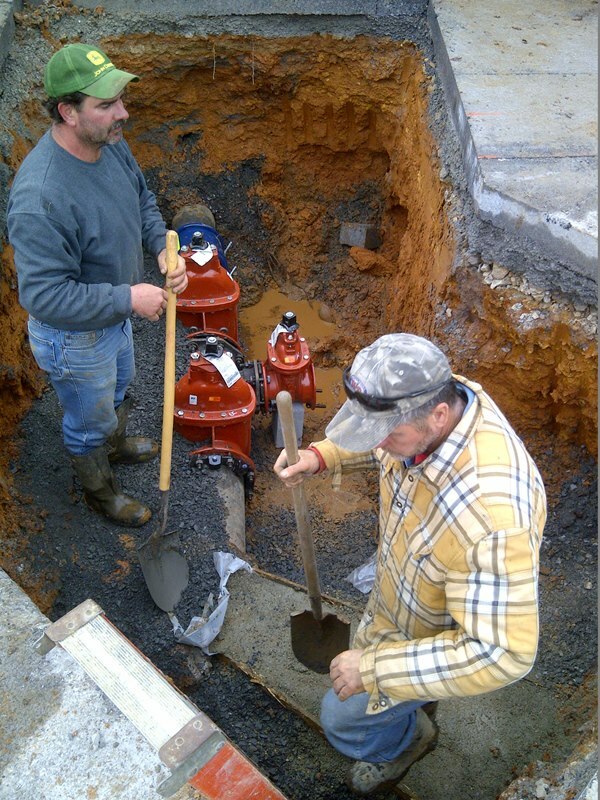 Bushong Contracting Corporation is well versed in all types of pipe and utility installation. 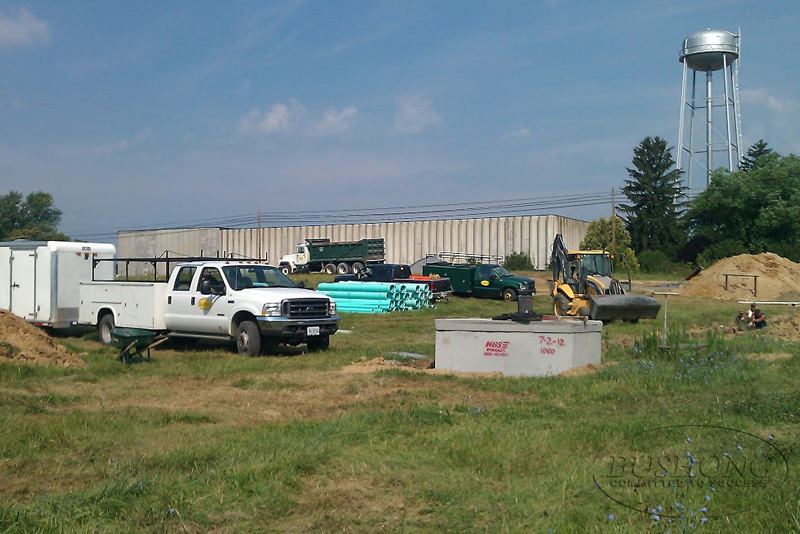 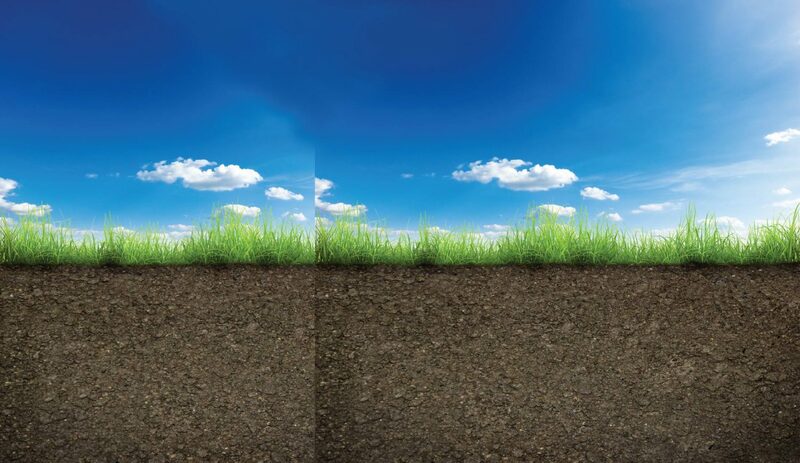 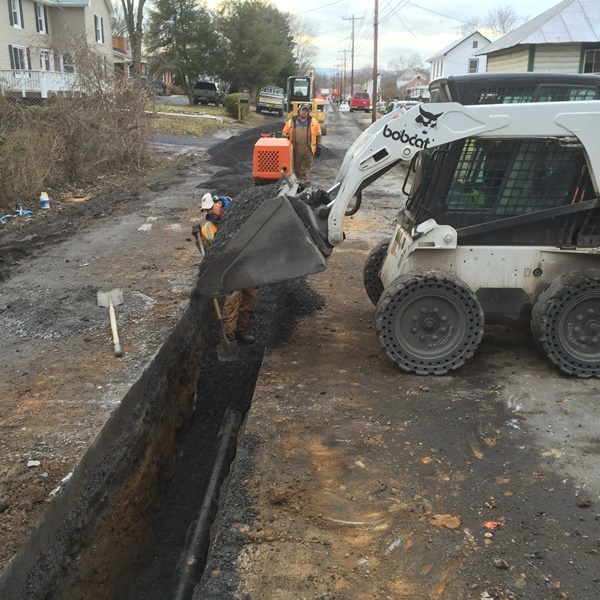 Our experiences range from safely conducting projects involving intense traffic control, to deep pipe and manhole installation which utilizes trench boxes and shoring. 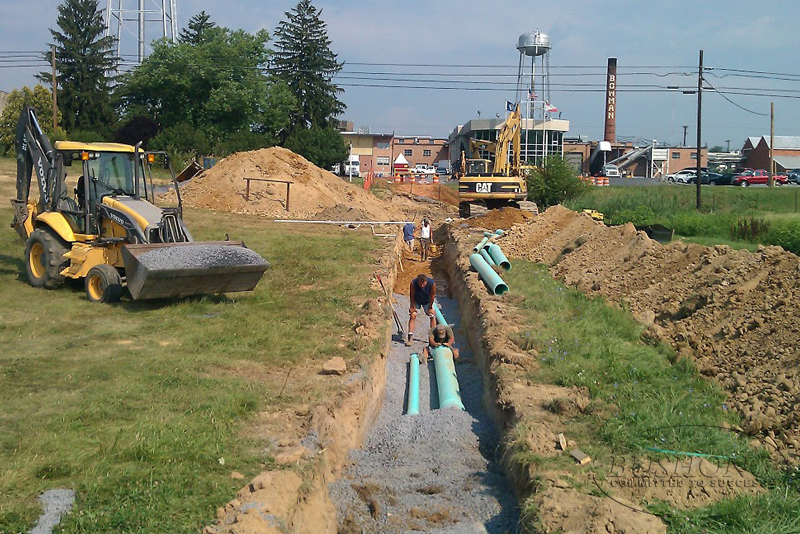 Our years of experience in site work development and municipality infrastructure makes us an established leader in services like, road bores, wet taps, fire lines, bypass pumping, and fused piping.